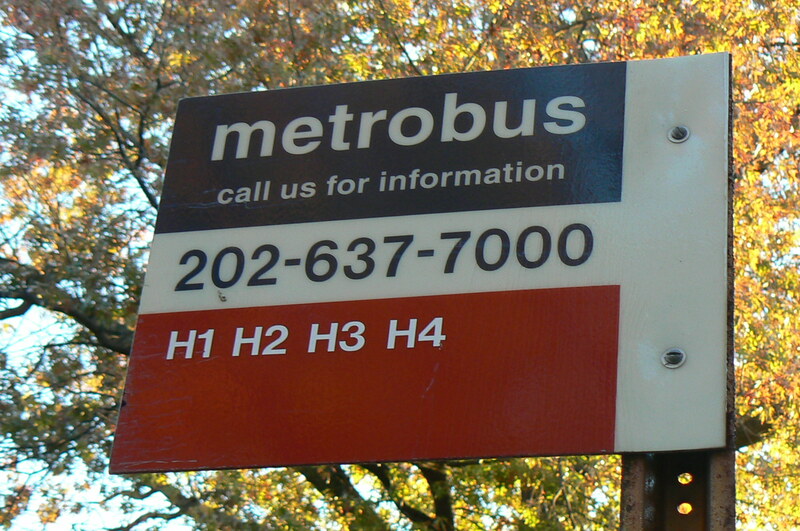 Metrobus | Park View, D.C. If you drive, ride, or commute along southern Georgia Avenue, here’s something that should be of interest. I’m sure this will be particularly true of the many area bikers. 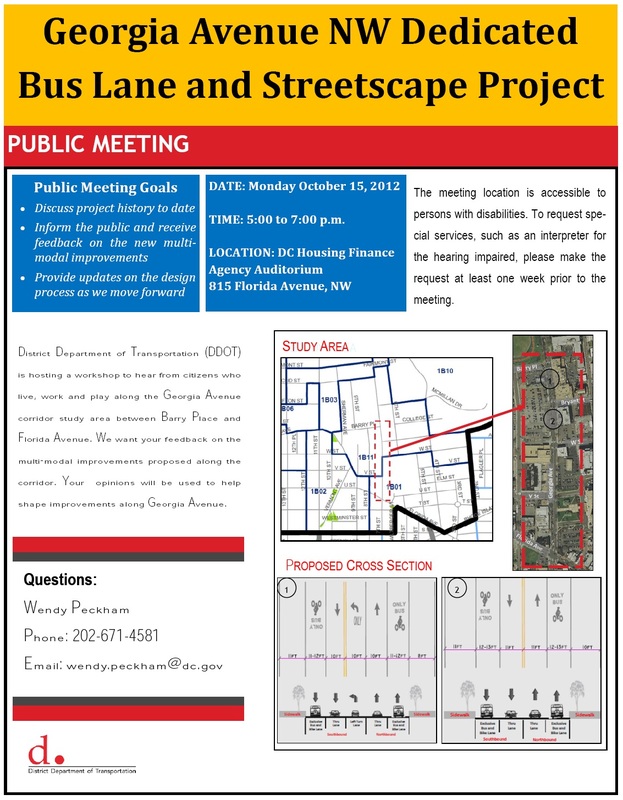 DDOT is proposing exclusive bus lanes on Georgia Avenue between Barry Place and Florida Avenue. To assist them in designing the bus lanes and streetscape, they want community input in this process. DDOT will be presenting two options. The first is for exclusive shared bus and bike lanes north and southbound, with a left turn lane northbound at Barry and a left turn lane southbound at Bryant. The second proposal includes the first, but makes Barry one way westbound and provides flashing yellow lights 24 hour northbound on Georgia at Barry and southbound at Georgia at Bryant. When friends want to visit me in Park View, they ask: How do I get there? Info: Weekday service only. West/South-bound in the A.M. at bus stops along Columbia Road; East/North-bound in the PM along Irving. Info: Everyday crosstown bus. West-bound bus stops along Columbia Road; East-bound bus stops along Irving. Info: Everyday crosstown bus. West and east-bound bus stops mostly along Rock Creek Chruch Road, and some on Quincy Street. Fare: $1.50 (SmarTrip); $1.70 (cash); 75¢ (Senior/Disabled). For some, the bus is something you never want to get stuck behind; for others, it’s something you never want to get stuck on. For me, I enjoy the scenic nature of the bus, compared to the underground METRO rail. Plus, what’s not to appreciate about an efficient bus line. A what? Yes, METRO’s ﻿Georgia Avenue Metro Extra (GAME) bus line (Route #79) has limited stops along the same route as Metrobus 70 or 71 and serves as a great transportation option. ❚ Service every 10-12 minutes, weekdays 6 a.m. to 7 p.m.
❚ Same fare as a regular Metrobus. Use the NEXTBUS for GPS-based arrival times. 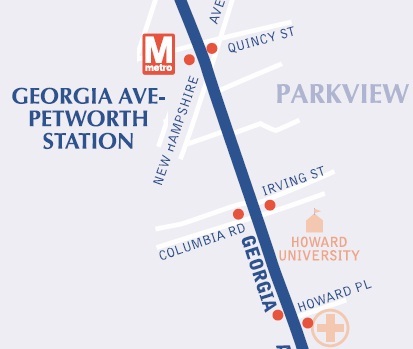 Select the Route: 79 Georgia Ave Rapid.